My issue is that preview is no longer rendering text properly, everything is very blurry with some pages being unreadable. This happens across multiple PDFs, so it's not tied to just one. Strangely, if I set it to single page mode and then proceed swipe up/down slowly, showing moving to the next page, both the current and the next page render perfectly fine. This is what the text actually looks like in a best case scenario. By the way, I have a 2013 15" rMBP. As per the discussion above, changing the scaling to the default setting and back seems to fix the issue. Screen scaling a Retina MBP brings up a lot of issues when running on Integrated GPU (Intel HD or Intel iris) as it hogs the system memory. 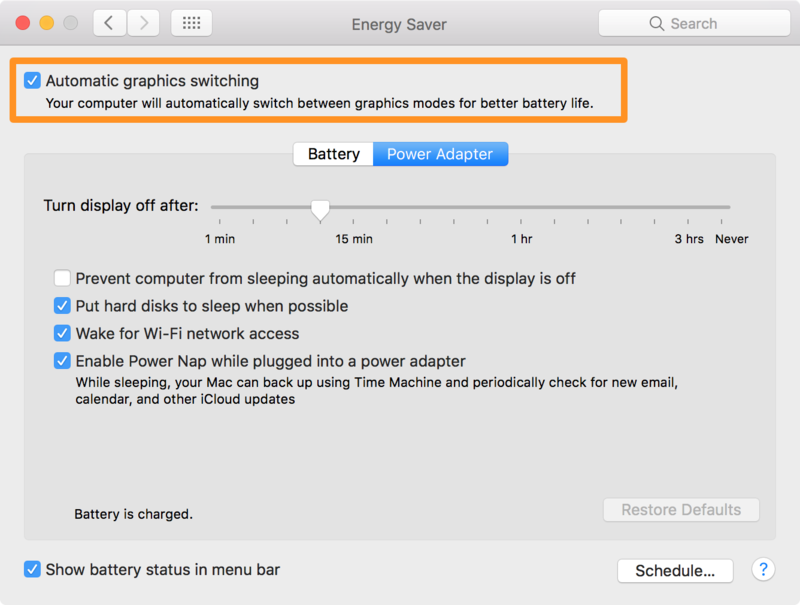 If you have a dedicated GPU on the MacBook Pro, turn off the automatic GPU switching(System Preferences -> Energy Saver) which will reduce these issues when scaling the screen from it's default resolution. If you only have Integrated GPU, Try running on default scaling when running memory intensive tasks. Not the answer you're looking for? Browse other questions tagged sierra preview . Where can I find unsaved Preview images?